The chains are broken, the chains are broken. They shouldn't have kept me in this filthy cage. Revenge comes in my sleep. It's too strong, it can't be tamed. Rip down these walls coz these walls are lies. The keepers who try and thwart salvation. Can't control this, can't hold this. 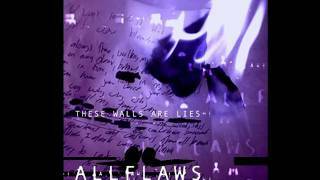 These walls are crumbling, these walls are lies.